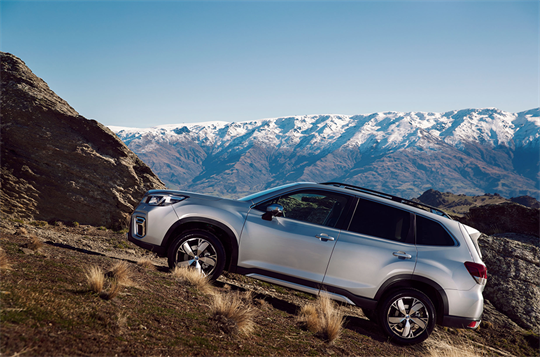 At Subaru, we're thrilled with the news that the Subaru Forester 2.5i-S AWD has been named the 2018 Best Small SUV at the 2018 Drive Car of the Year Awards. 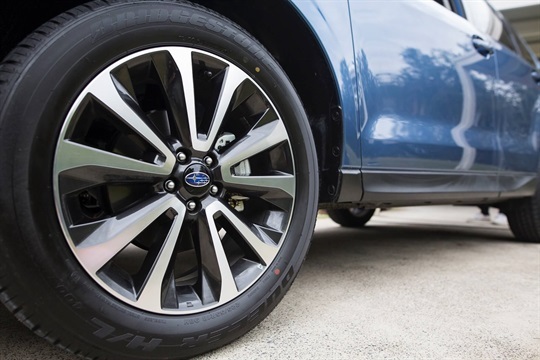 Loaded from head to toe with state-of-the-art safety and entertainment technology, the Subaru Forester is made to help you and your family make the most of every moment. 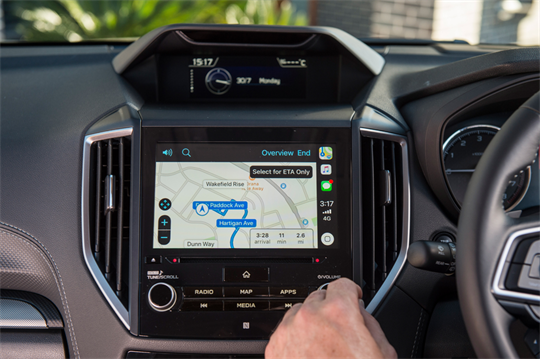 From the new Driver Monitoring System – Driver Focus that alerts the driver if they become distracted or drowsy, EyeSight® Driver Assist technology that watches the road ahead like a second pair of eyes, to Apple CarPlay® and Android Auto™ connectivity* that puts the world of your smartphone on Forester's big, easy to use touchscreen. Drive loves it. 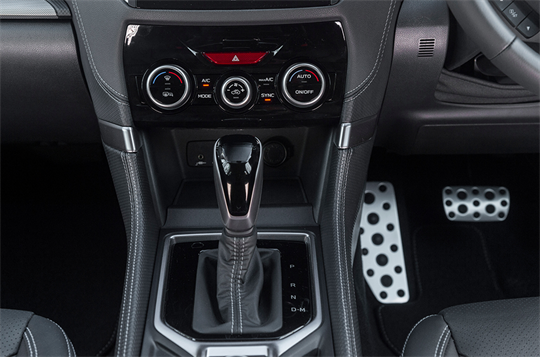 You'll love driving it too. 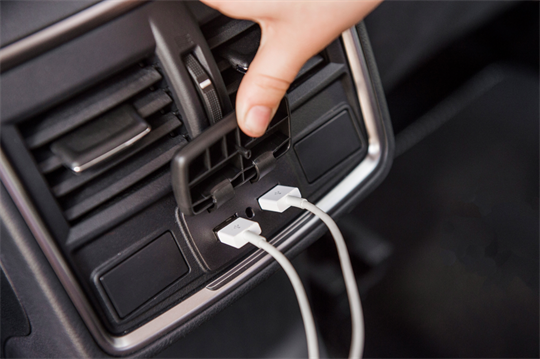 With distractions all around us, inside the car and out, maintaining attention on the road ahead requires maximum focus. 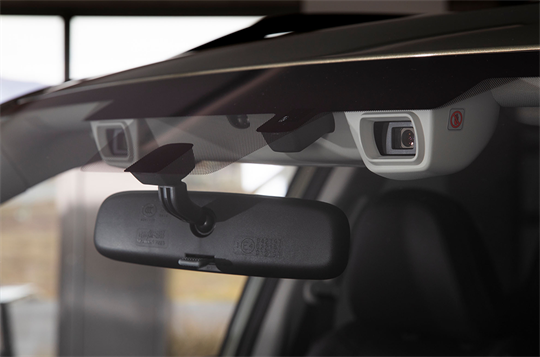 The revolutionary, new Subaru Driver Monitoring System1 (DMS) keeps watch over you, while you keep your eyes on the road. 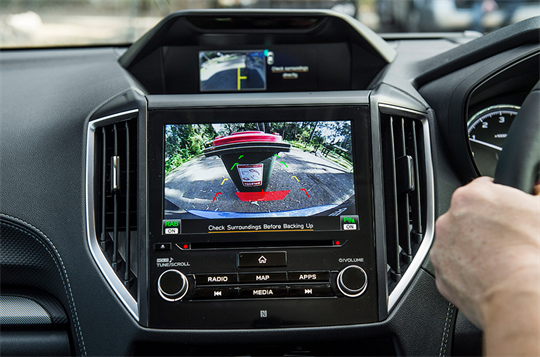 Using a camera combined with intelligent technology, the system recognises when the driver is distracted or drowsy. 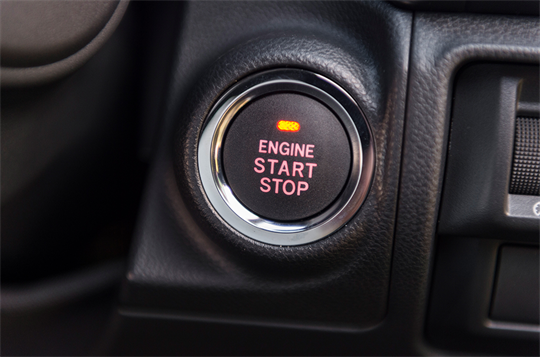 Should the driver’s attention wane, an alert will warn the driver to regain focus. 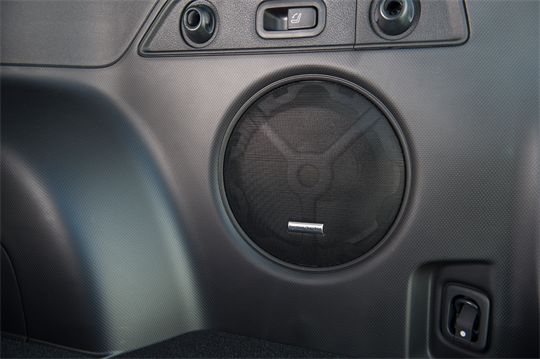 The intelligent facial recognition technology also identifies, and welcomes, up to five people when they take the driver’s seat - resetting the seating, mirrors and cabin environment to their pre-programmed preferences. 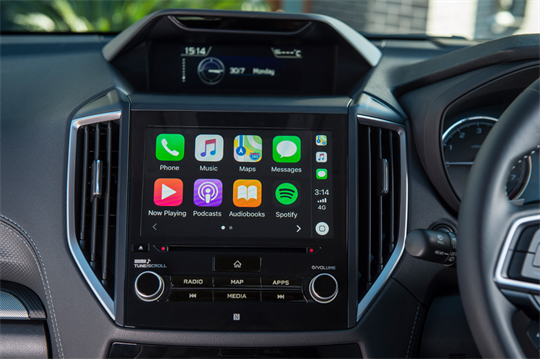 Music is the soundtrack to life and Apple CarPlay® and Android Auto™ connectivity1 make it easy to pump out the tunes and access all your favourite apps. Use voice commands to select your playlist, choose a podcast, get directions or to read and send text messages. Or dial up superior digital sound quality and clearer reception with fully integrated DAB+ Digital Radio2. 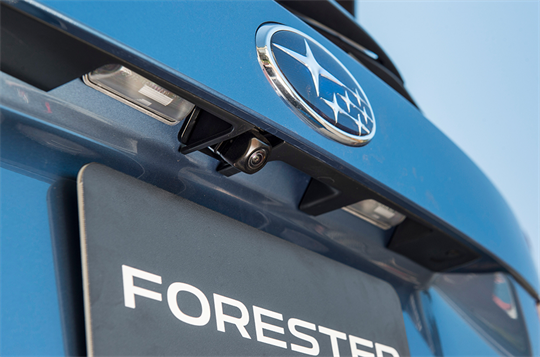 With an undisputed safety focus, Subaru has incorporated innovative passive and preventative safety into the Forester. 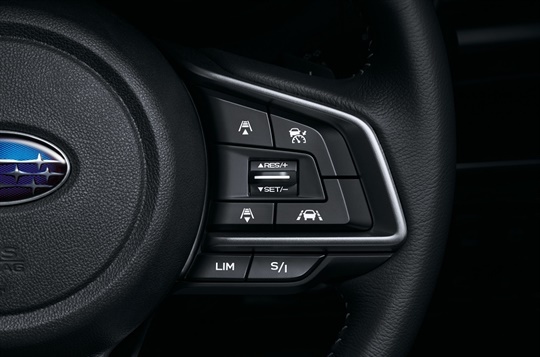 Revolutionary facial recognition technology1 monitors the driver's attention, Reverse Automatic Braking2 detects trouble you don't see coming and all variants now boast the world-renown EyeSight® Driver Assist system. 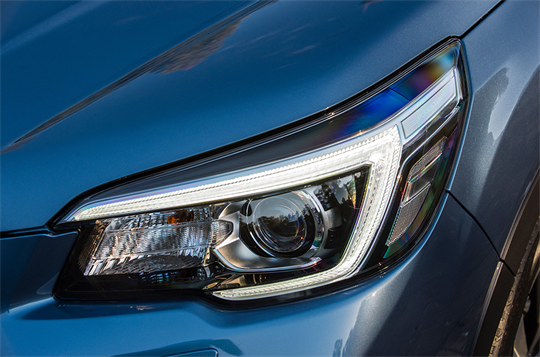 Plus with amazing all round driver visibility, there's a new vista to appreciate around every corner. 2. 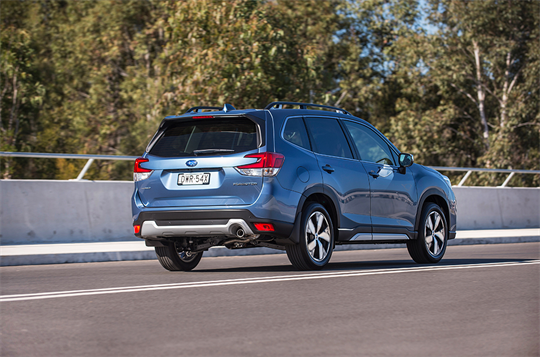 Reverse Automatic Braking standard on all variants except Subaru Forester 2.5i AWD. Need a little extra height? 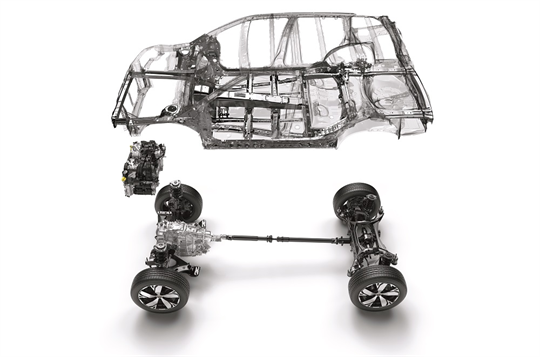 Take a look at the 220mm of ground clearance on the Subaru Forester.